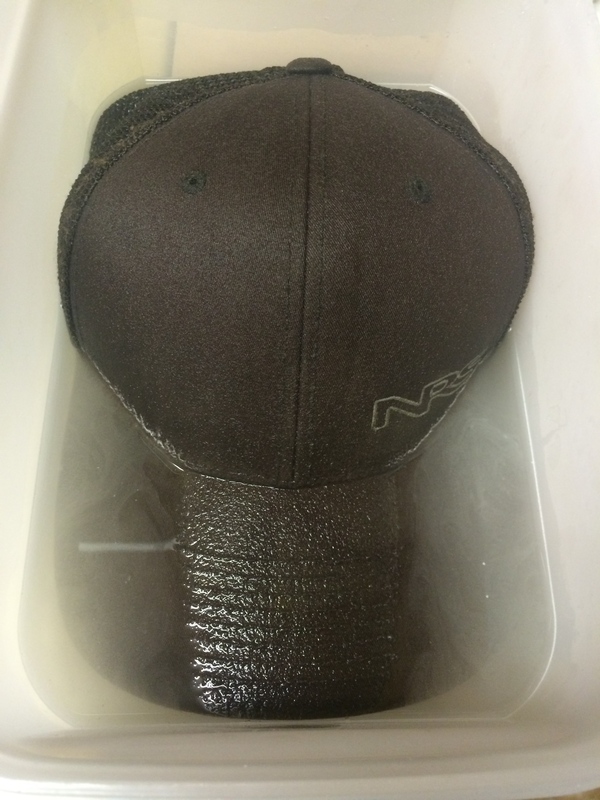 How to wash hats without ruining the shape. There is always a hat-wearer in each family and we all know how careful they become with their hats so here we come with a solution to avoid ruining their shape. Take a leak proof rubber top tupperware container, Place your hat inside. Add 1 teaspoon detergent. Add Blender Bottle Shaker. Fill with warm (not hot) water until the hat is over halfway covered. Make sure to leave some space for the water to really move around. Close lid and shake. 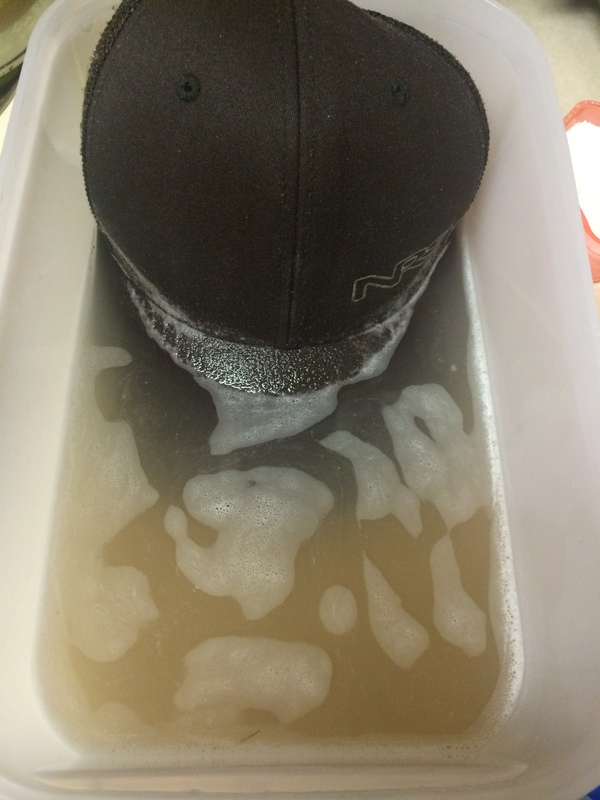 You will immediately see the dirt and grime come into the water and make it turn brown. 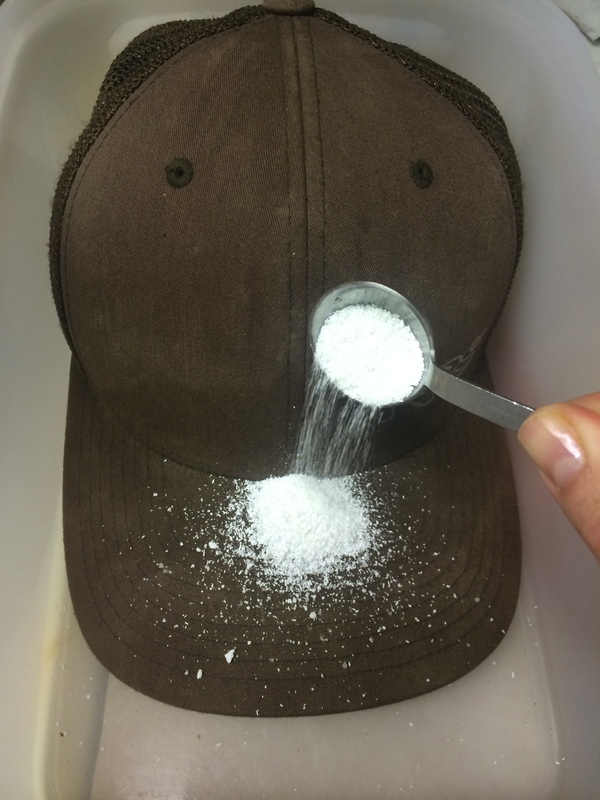 You can even have success with getting the sweat line out of the hat brim (let the line soak in a thin layer of dishsoap overnight first)! Try this way and leave us a comment if you have success!